BIG provides individuals in need ACCESS to bicycle ownership and cycling skills at no cost. This benefits both the individual and the city by improving personal and public health, fostering inexpensive recreation and transportation options, promoting awareness of bicycling for transportation, and reducing traffic congestion. 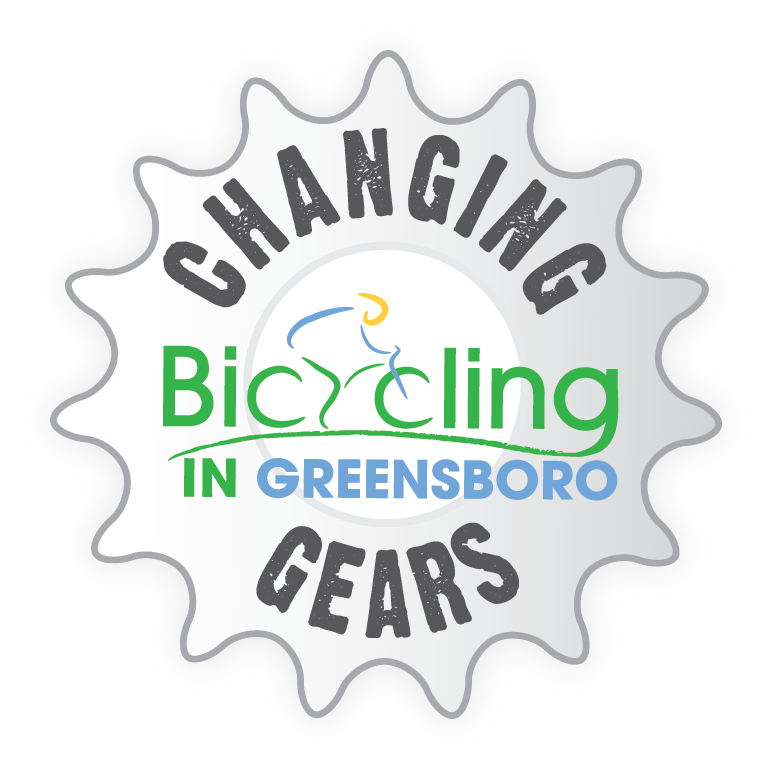 BIG's Changing Gears (CG) program removes barriers to underserved populations by providing free refurbished bicycles to those without a steady means of transportation. As a part of the program, bike recipients are also given a helmet, lights and a lock and are taught bicycle safety skills and basic maintenance by League of American Bicyclist Certified Instructors (LCIs), all in an effort to improve quality of life. Participants MUST complete a basic bicycle maintenance workshop and cycling safety course with a practical on-road final exam. Our volunteer bike mechanics provide one-on-one training on fixing a flat, adjusting brakes, and using the provided bike lock. Our team of LCIs mentor participants and train them how to ride safely on the roadway. Training includes reviewing the rules of the road, helmet fitting, using hand signals, maneuvering drills, practicing lane positioning, and reviewing bike laws. The purpose of these workshops is to ensure that recipients leave our program with all of the necessary skills to be confident, safe riders, with the knowledge and skills required to fix any minor problems that may arise. CG supports policies and goals in local area adopted plans, such as those stated in the City of Greensboro's Connections 2025 Comprehensive Plan (BiPed Plan) and Guilford County's Partners Ending Homelessness Plan. "BIG believes getting more people on bicycles is good for the whole community."